Connecting Shizuoka and Fujieda cities, Utsunoya Touge Pass is a great place which brings down all of the roads built from Heian Period (around 794-1190) to the present day. 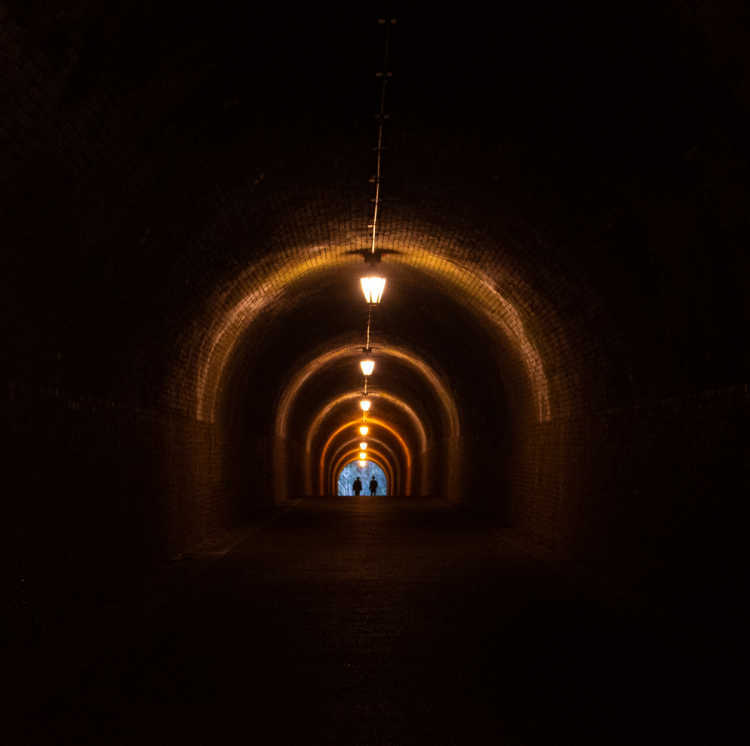 In Meiji Period (1868-1912), a bricks tunnel was built and people wan walk in it even now. You can feel it like time-traveling!◎We can access by bus from Shizuoka Station or Fujieda Station. If you use cars, you can park the road station (Michi-no Eki) nearby.